The number of millionaire doctors has exploded in recent years in Quebec. According to data obtained by the CAQ, there were 107 physicians who billed the RAMQ for more than $ 1 million in 2012. This number jumped to 185 in 2016, representing a 73% increase. This is a situation that has outraged the spokesman of the CAQ in health and Lévis MP François Paradis. In 2016, Québecers paid $ 230 million to 185 physicians, mostly medical specialists. The MNA for Lévis indicates that part of the problem lies in the fact that, despite the development of new technologies that increase the productivity of medical specialists, the rates paid by the RAMQ have not been revised accordingly. 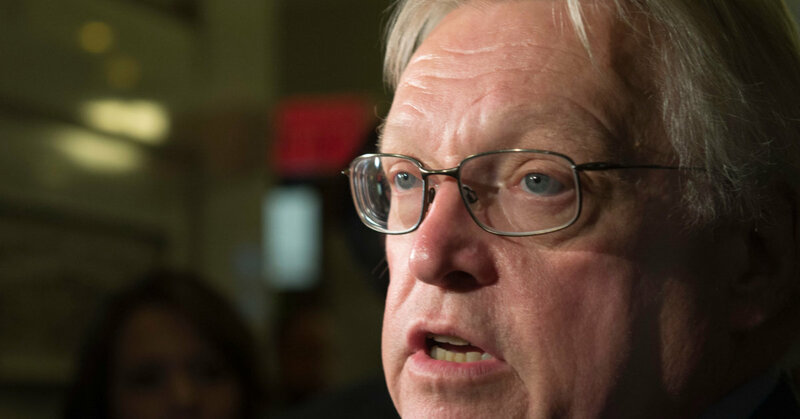 Unfortunately, Minister Barrette did not appear at all to be moved by this situation and did not want to commit to reviewing the rates paid by the RAMQ.